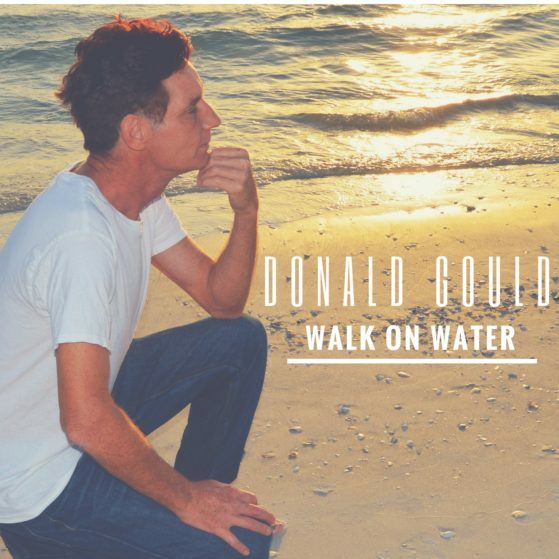 Walk on Water is the the debut studio album from Donald Gould (aka the “Homeless Piano Man”) featuring the studio version of the viral hit “Come Sail Away” as performed on a grand piano. This is the performance that made Mr. Gould famous with over 40M views to date. Available on iTunes and Google Play and all other major online websites. Also available for download on Donald Gould’s Official Website. Engineered and co-produced by Michael Cohen. Studio: Signature Sound, Sarasota, Florida. Produced by Monte Robison for Triple Pop.